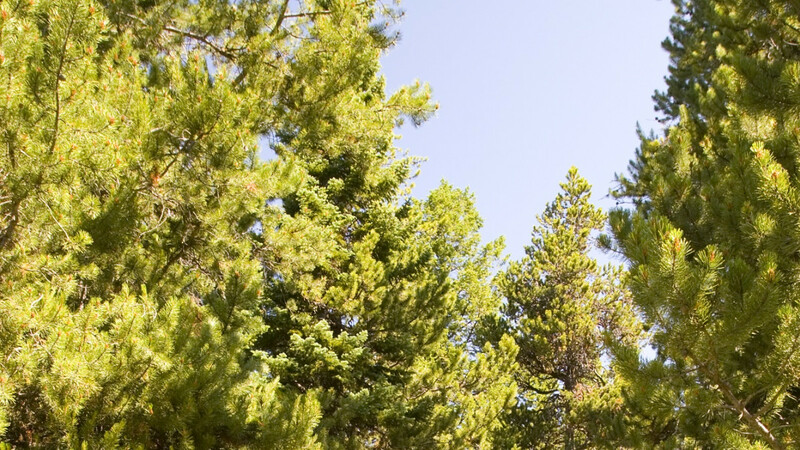 Camping in the Colter Bay Village Campground is the perfect family fun experience of a lifetime. Ban your cell phones, and tell stories around the campfire. 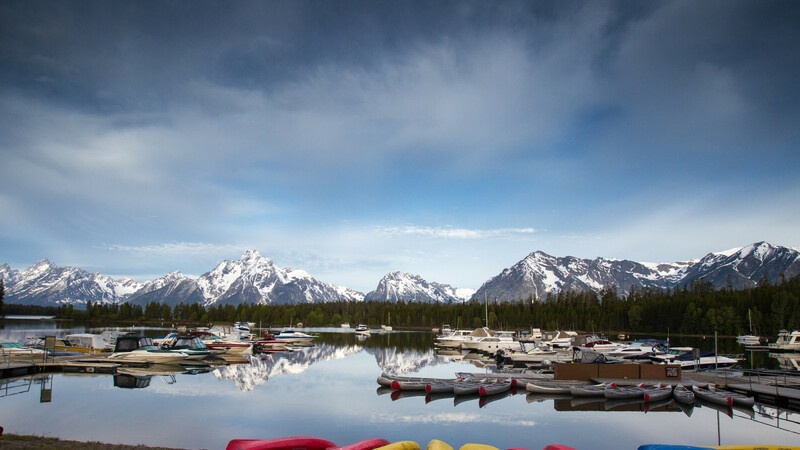 Roast your marshmellows and play in Jackson Lake. You will go home with tall tales from the perfect getaway. 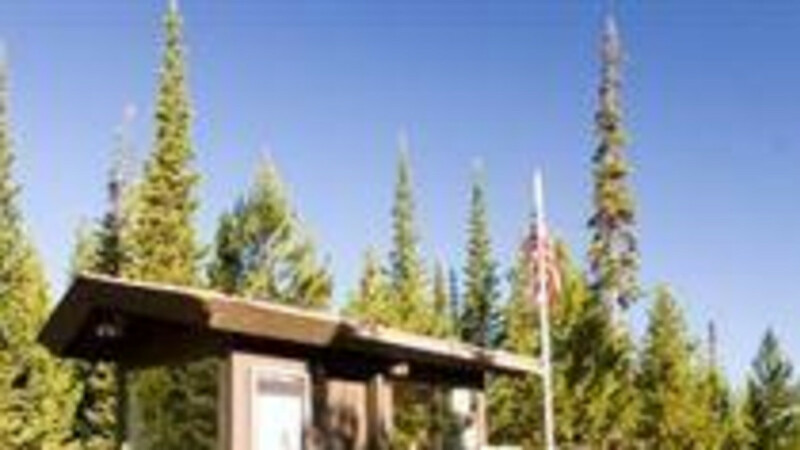 The Colter Bay Village Campground offers camping for tents and dry camping for RVs. Campsites include 335 individual campsites (160 tent spots with tent pads), 11 large group campsites (by reservation only), 13 electric sites, and ADA-accessible hookups. All sites have picnic tables and fire rings. Bear boxes are available for most tent sites. 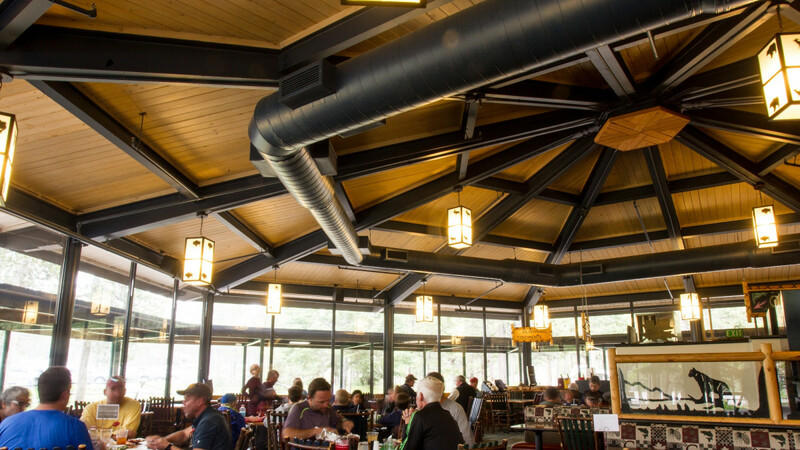 We have 22 restrooms with running water and flush toilets. Showers are available for an additional fee at the Colter Bay Village Launderette. All individual campsites are available on a first-come, first-served basis. Advance reservations are only taken for group sites. Sites fill between noon and 3pm from mid June to late August and generally do not fill outside of these dates. 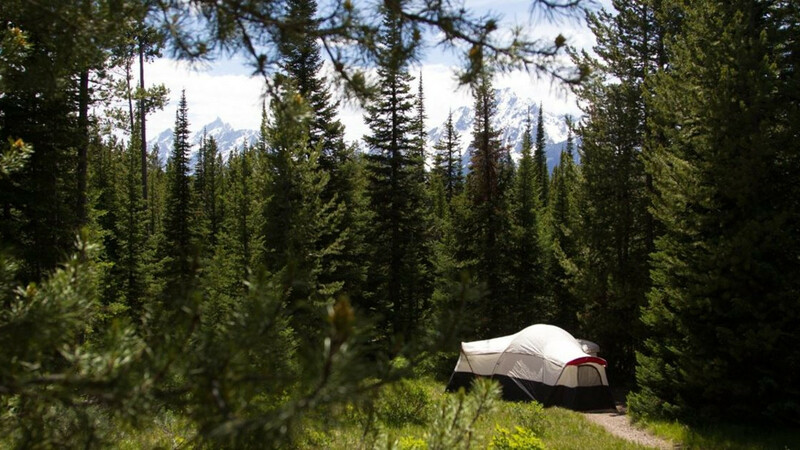 The Colter Bay Campground is open late May - late September.